Essex-based digital marketing agency, Absolute Digital Media, is approaching its seventh birthday, and staff are getting ready to celebrate the day in style. CEO, Ben Austin, provides a comment. 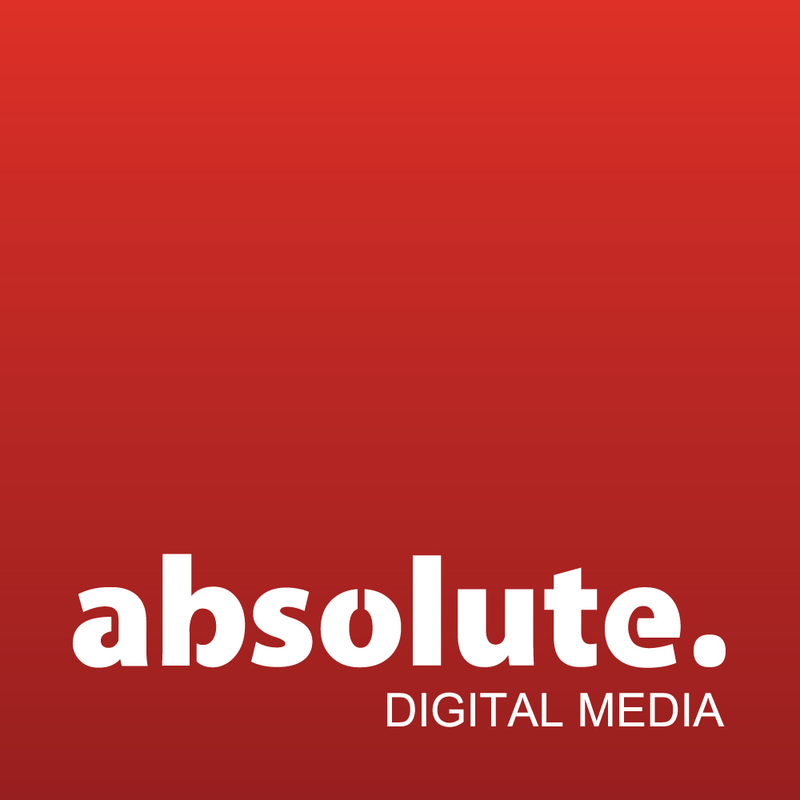 June marks the seventh birthday of the award winning digital agency, Absolute Digital Media. The firm has come a long way since starting out in 2008 as a small digital marketing agency, working mainly with SMEs. Absolute Digital Media has evolved over the last seven years, and now boast a full digital media service to a range of clients. The agency now offers everything from SEO and PPC to social media marketing, content creation and web design and build to clients of all industries and sizes. Coming in the same month that the firm was shortlisted for two more RAR Digital Awards, Absolute Digital Media is looking to mark the occasion in style. CEO Ben Austin commented on the upcoming celebrations, saying “We’re all incredibly excited about our party this Friday. We are a close-knit team of highly dedicated, hard-working people, and I think we’ve all earned a birthday drink or two this week. We’ve come a long way over the years, and we’re taking this opportunity to not only reflect on the distance we’ve come, but to look ahead to the future and where we want to be as a company. This press release was distributed by ResponseSource Press Release Wire on behalf of Absolute Digital Media in the following categories: Entertainment & Arts, Business & Finance, Media & Marketing, for more information visit https://pressreleasewire.responsesource.com/about.